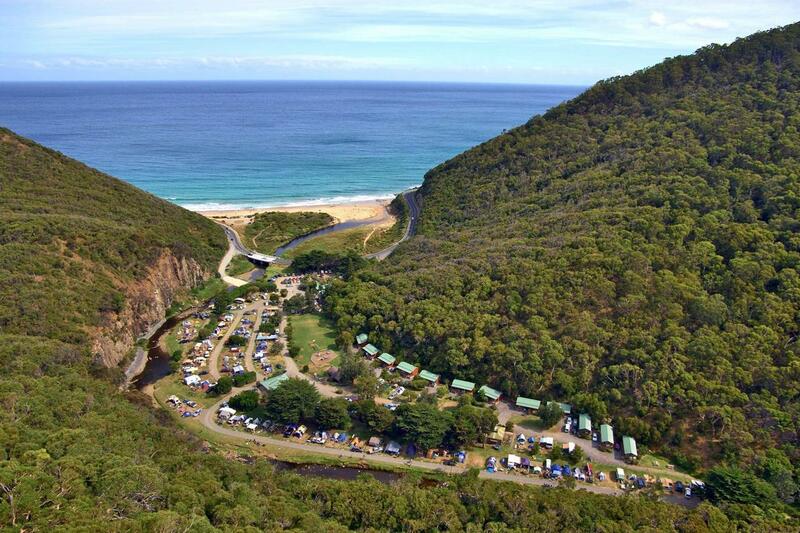 Situated 8 km from Lorne on the Great Ocean Road, Cumberland River Holiday park features Cedar cabins and deluxe Riverview units with views of the Cumberland River and the cliffs which overhang the park. All units feature timber decking. This accommodation comes with a flat-screen TV and a private bathroom with bath or shower while the kitchen features an oven and a fridge. Cumberland River Holiday Park offers Deluxe Villa, Two-Bedroom Bungalow and Family Bungalow. There is a kiosk onsite which offers basic grocery items, ice-creams, confectionery and drinks. Guests can relax in the grounds, stroll along the riverbank, take walks into the National Park or visit the beach nearby. The holiday park offers a children's playground.